Speaking to Harriet Moon and Michelle Wight, both born and bred in Cayman, you can’t help but notice the creative energy that flows from them. 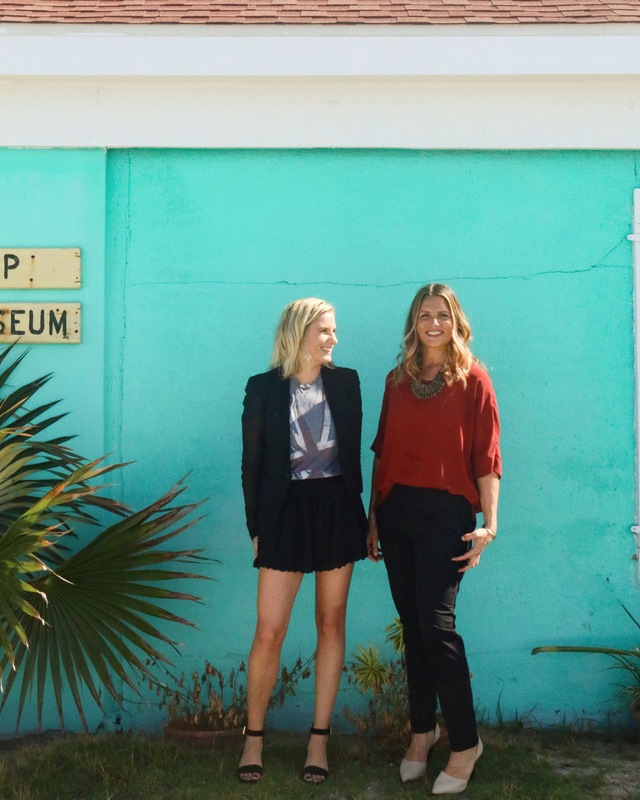 Earlier this year they left their corporate jobs in the financial industry and founded Not Your Standard Agency, a boutique brand and communications company that is taking Cayman by storm. They are known for being design lovers, out-of-the-box thinkers, creative dreamers, experienced strategists, trained writers, travel bugs, food lovers and fashionistas – and that is only the tip of the iceberg! Here we speak to these two impressive ladies about why they adore living in Cayman, their fondest childhood memories and the exciting projects they have in the pipeline. We can’t wait to see what Harriet and Michelle do next! Check out all the amazing stuff that they are doing by visiting their website and following Not Your Standard Agency on Instagram. Michelle: If you stumble, make it part of the dance. Harriet: Never hope for it more than you work for it. Harriet: Kiss My Face. So gentle on your, unsurprisingly, face. Michelle: A G+T, preferably with some cucumber + mint. Harriet: Margarita on the rocks, all the way. Harriet: The Slight Edge: Turning Simple Disciplines into Massive Success by Jeff Olson. Harriet: Dire Straits - Money for Nothing. We've been researching songs for the wedding so have been re-listening to some of our old favourites, like this! Michelle + Harriet: Bare feet, we're island children!